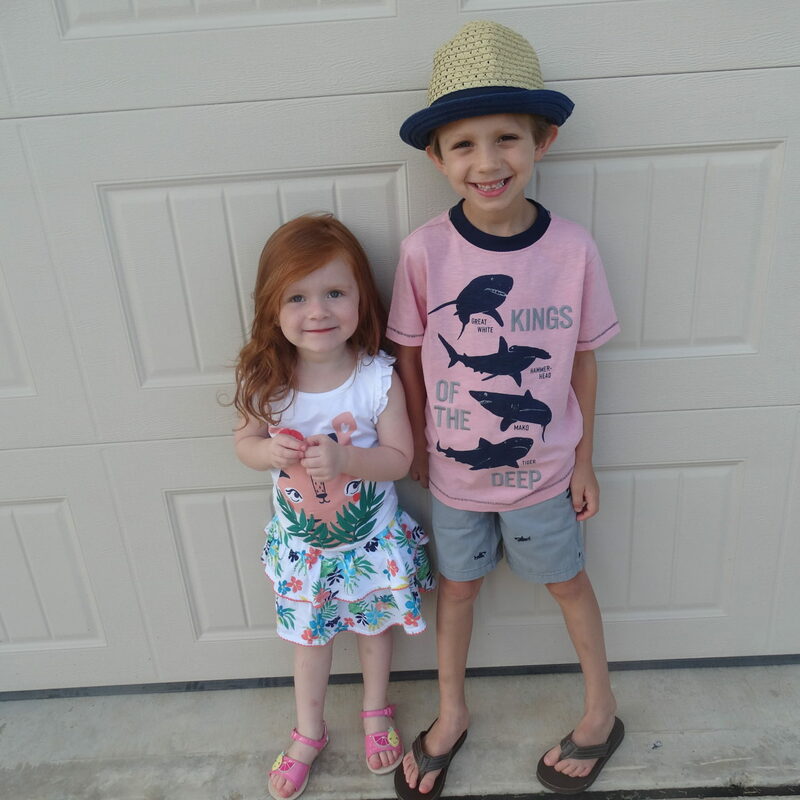 How I juggle being a wife/mom/teacher/blogger! 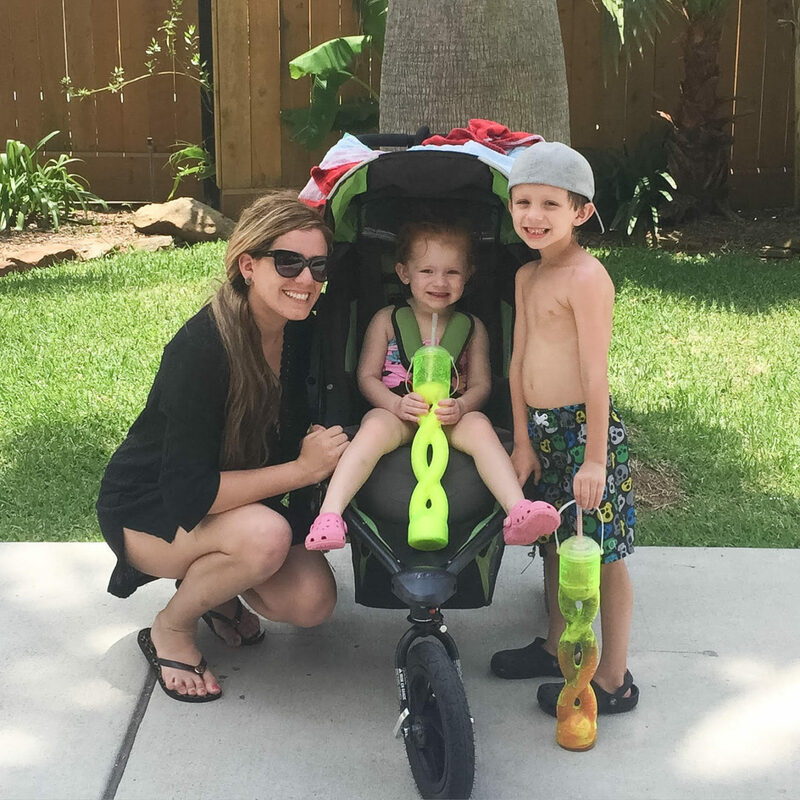 Summer fun Houston: Wet’n’ Wild SplashTown! 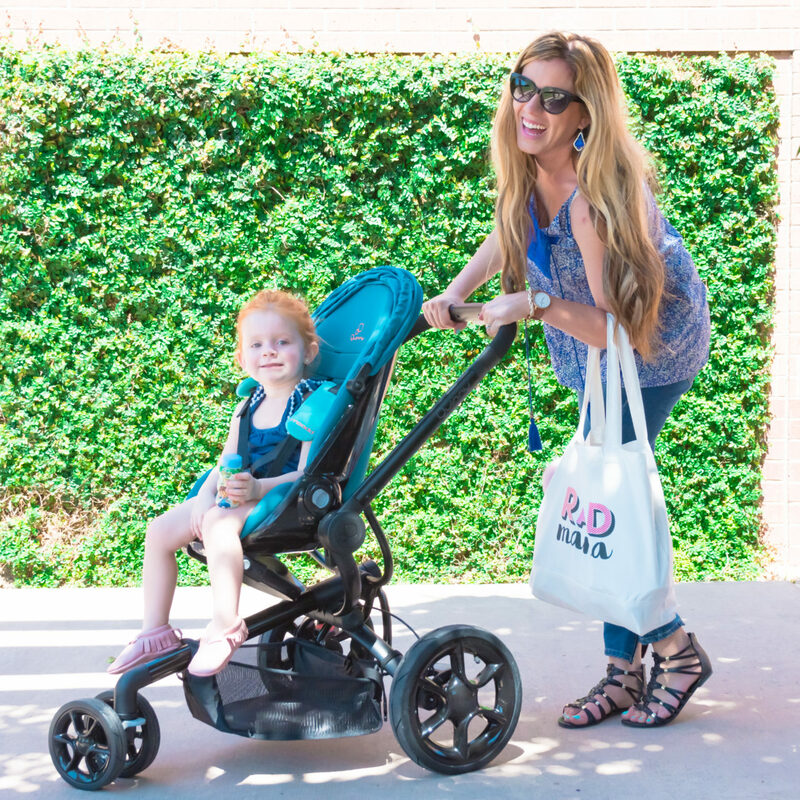 3 strollers that are functional and fun! One big happy family vacation!